The award season for 2019 has begun and we can’t wait for our favourite celebrities to take the awards home. But apart from cheering and hooting for our favourite stars, it’s the fashion parade on the red-carpet that we wait for with bated breath. The Filmfare Glamour and Style Awards have commenced but these outfits are an absolute miss. Stars have arrived on the red-carpet and much to our dismay in outfits that we can’t wait to forget. Here are the worst-dressed celebs. Deepika Padukone is a total stunner. But she opted for a pink gown that failed to cast a spell. Whether it’s the colour or the sleek hair, DeePee’s look fails to score high on our fashion meters. One diva who failed to cast a spell is Sonakshi Sinha. Whether it’s the colour or the print, this dress is an absolute miss. 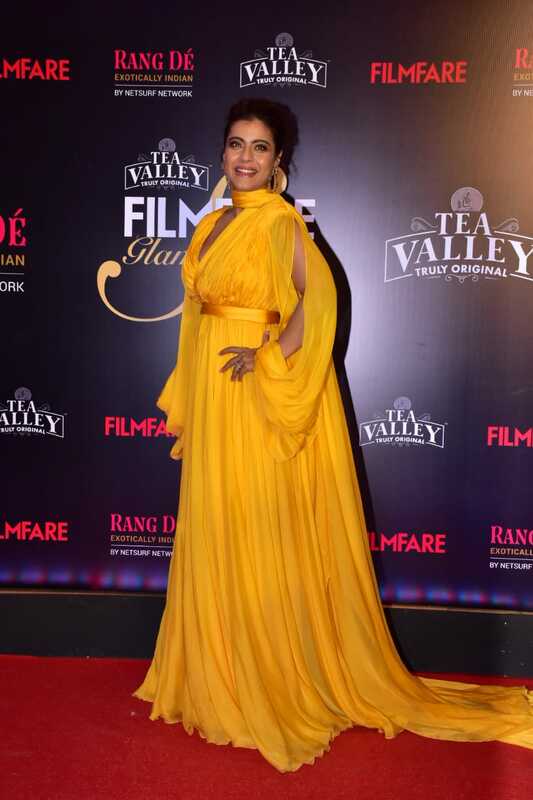 Kajol is a diva who can slay any look like pro. But this gen-z yellow on the red-carpet is a faux-pas we can’t wait to forget. We love absolutely everything about Preity Zinta. From her on-screen presence to her dimples, we’ve missed the diva on the silver screen. While we’re glad to see her at the red-carpet, the ruffled gown fails to score high on our fashion meters. While we’re all about loving the sequin trend, Ankita Lokhande’s look fails to cast a spell. Whether it’s the colour or the cut of the dress, this dress is a definite miss.